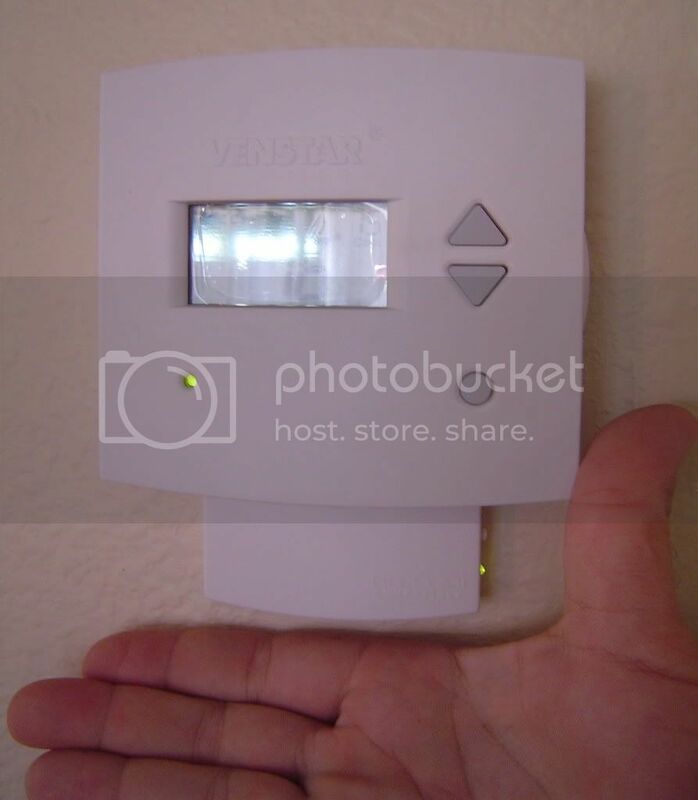 I’ve been playing with Insteon controllers for a few months now. 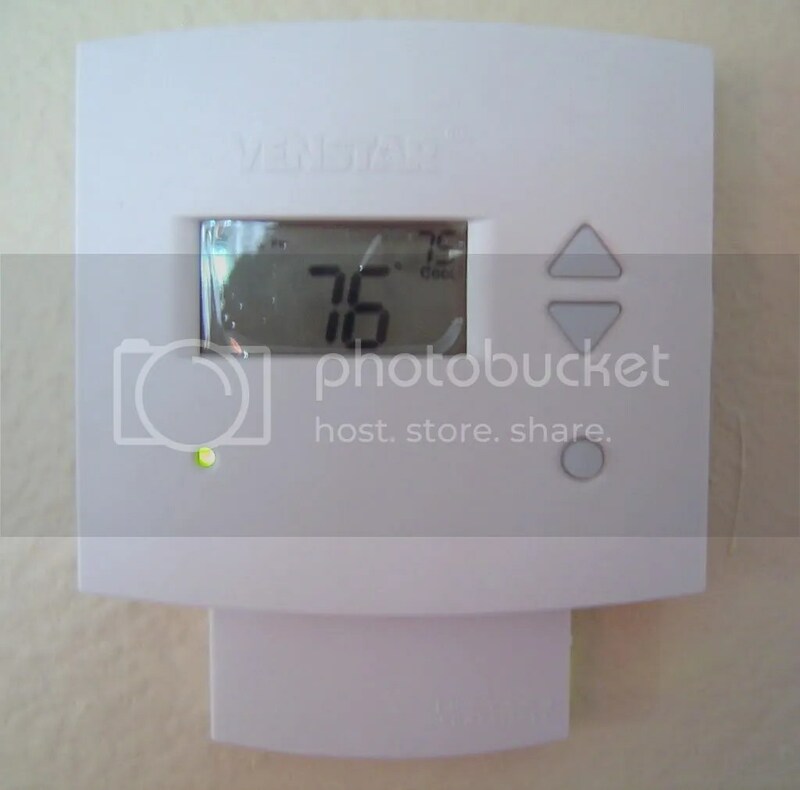 I have the thermostat controller and have been able to set the heat and cool points, but I hadn’t been able to find the status and mode (heat, cool, auto, etc) codes. 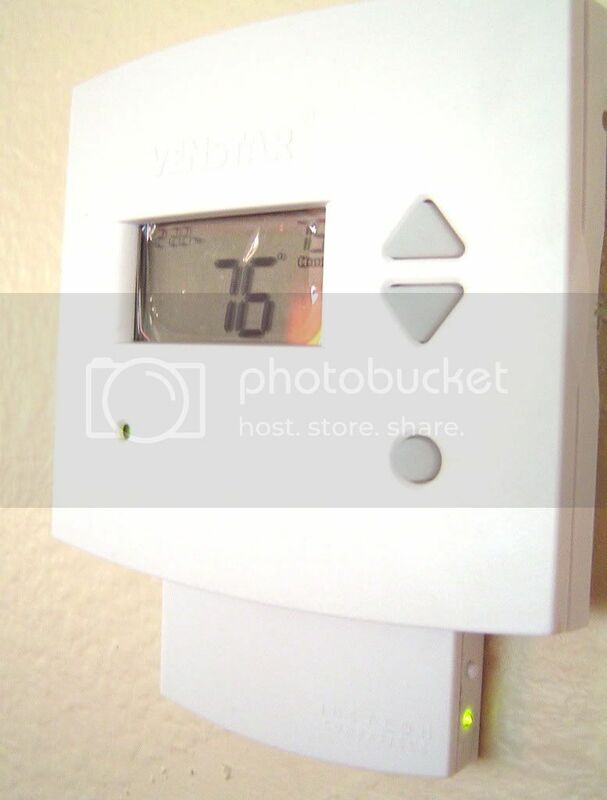 I’m planning to tie my control program for my thermostat into weather data from the web so that I can adjust settings intelligently to provide the most comfort at the least cost. Did you poll through all the possible command strings to determine the commands? lol, Great that you can use them. Dont understand why they are so secret about it???. What I did was that there is a open source program out-there called MisterHouse which has Insteon support. So looking at the source code which is written in PERL (Which is similar to PHP) I was able to find the strings I needed, then a some testing from a laptop and presto!. Also in the boards you can get some hint’s, that is where I found the weather is (*2). I actually haven’t quite decided which weather source and API to use. I had originally planned to put up a weather station at my house, but then I found out that we’re getting a TechShop ( http://techshopdurham.com/ ) nearby and spent all my extra money on a family membership. I looked at MisterHouse briefly with the thought of doing exactly what you did, but found some other Insteon command info on the net and didn’t pursue it far enough. The code I’m writing is actually all in Perl. My home server is running Ubuntu Linux and is always on, so I’m using a PLM rather than the PLC. Makes the command structure a bit different, but the important are the same. I’ve been hacking out code for the last couple of hours — I can now control both hot and cold setpoints, get the temperature and toggle the fan — and I finally realized (from you post) that what I THOUGHT was a connectivity issue is actually just an error in specifying the number of hops allowed. I’ll implement the other pieces I need over the next couple of days. After that I’ll make calls to it from a secure web interface so that I can control everything easily from my iPhone (I can do it now via SSH, but that’s a pain!). In any case, I’m glad I found your site — I’m eager to troll through it for more good stuff (and I can see there is a good deal of it here! ).